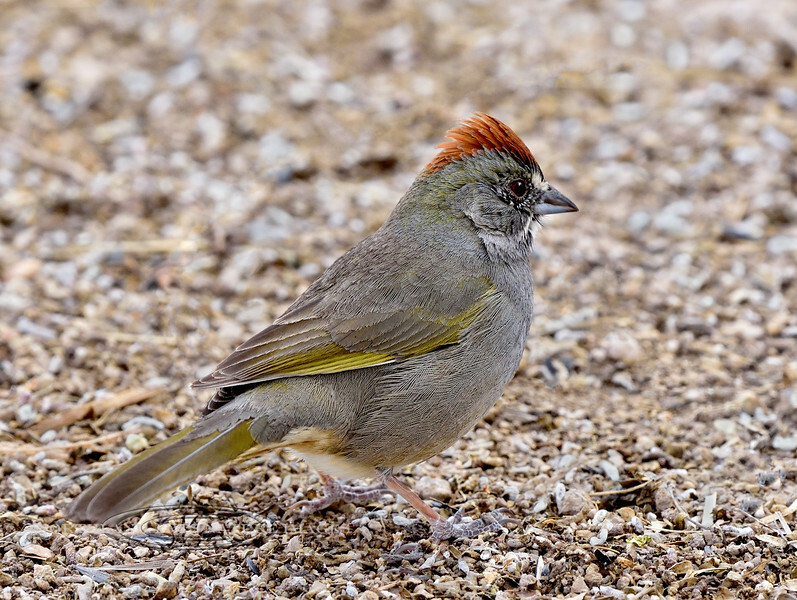 Towhee, Green-tailed. San Pedro House, Arizona. #321.754.